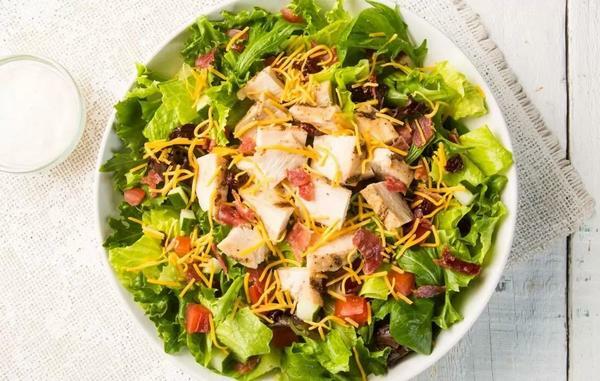 Welcome to Earl of Sandwich® Palms Casino Resort. Our menu’s extensive selection pays tribute to the art of the sandwich. 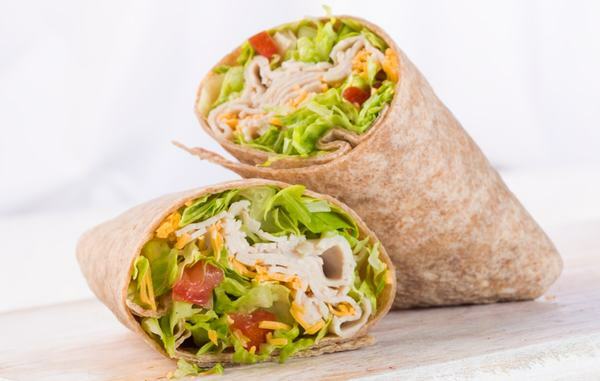 We feature a variety of sandwiches on fresh-baked artisan bread, hand-tossed salads, soups, wraps and more. We maintain our exceptional taste by using only the finest, freshest ingredients available for everything we serve. 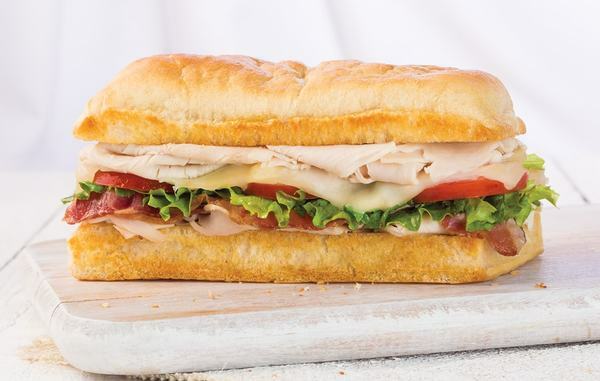 Whether you’re looking for a great place to take a break while strolling around the Palms or if you’re seeking a convenient grab ‘n go option, Earl of Sandwich® at Palms Casino Resort has it. 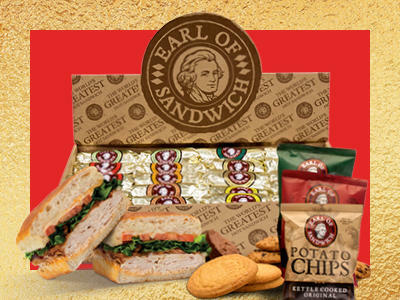 Located on the casino floor at Palms Casino Resort, Earl of Sandwich® is right in the middle of the action. You can take a break from exploring everything that the resort has to offer and enjoy an artisan sandwich. If you’re just looking for an exceptional sandwich in Las Vegas, stop in and experience our delicious selection. We are open from 6AM until 12AM Sunday through Thursday, from 6AM until 1AM on Friday and Saturday, and 6AM to 10PM on Sunday. 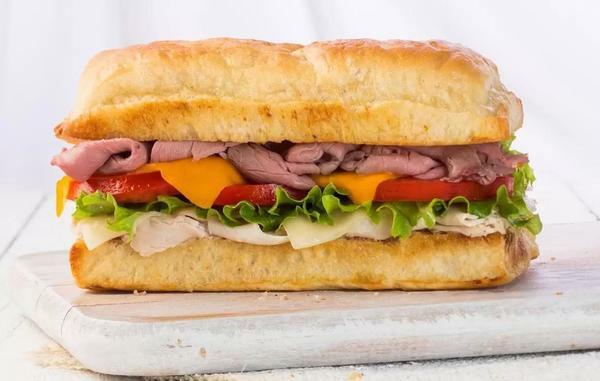 If you have an upcoming party, corporate event, or luncheon, Earl of Sandwich® is a great option for your catering needs. Treat clients and guests like royalty with our Palms Casino location’s high quality catering options. All of our catering solutions come completely ready-to-serve to make your event’s refreshments simple and convenient. We offer sandwich, salad, soup, dessert, and even breakfast catering packages to meet your needs. We would love the opportunity to cater your next event in the Las Vegas area and help make it a memorable feast. In 1762, John Montagu, the 4th Earl of Sandwich, invented the meal that changed dining forever. With our unwavering attention to quality and our affinity for convenience, we are continuing the culinary legacy that he started over 250 years ago. 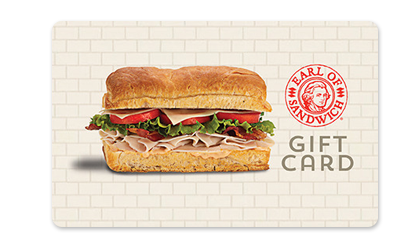 Visit Earl of Sandwich® at Palms Casino Resort for a break and enjoy a sandwich fit for royalty.